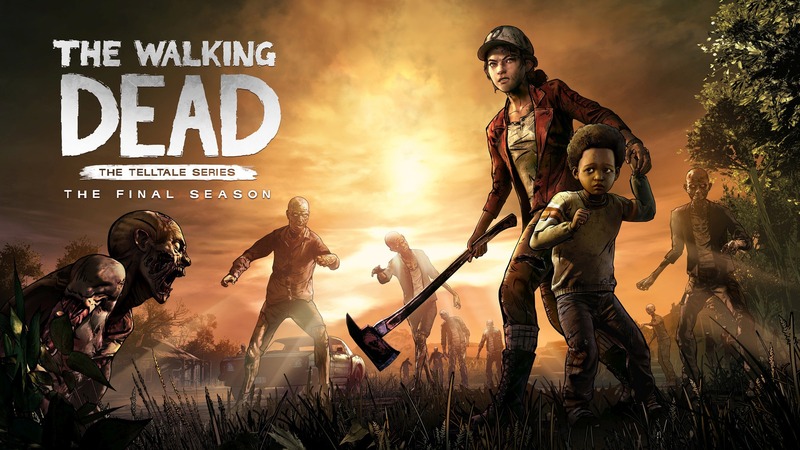 Preorder The Walking Dead - The Final Season, Get Every Telltale Walking Dead For Free! How’s this for a preorder bonus? When you preorder The Walking Dead – The Final Season, you will receive instant access to The Walking Dead: The Telltale Series Collection, as well as a few PSN avatars. Gotta hurry, though! This preorder offer will only be available until August 14th, so if you want a little Walker action, be sure to preorder The Walking Dead – The Final Season before it’s too late!